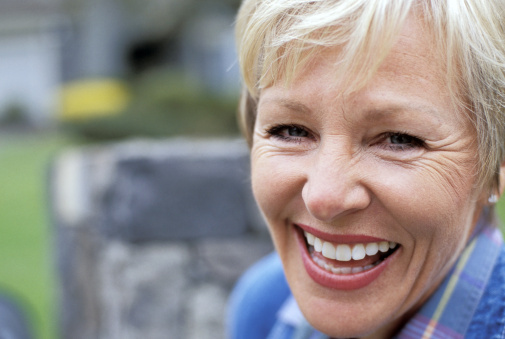 Dentures are incredibly useful for people who may need to replace many or most of their teeth, and can even help to prevent further tooth loss. Partial dentures are recommended when only a few teeth need to be replaced, while complete dentures are most beneficial if a patient is missing most of the teeth along their dental arch. Once in place however, our patients experience a renewed ability to chew, talk and smile with confidence. Ideal denture candidates should already have a healthy jawbone and gum tissue to support their new teeth, whether they opt for traditional or implant-supported dentures. Stop by our Westminster office today for a free consultation and our dentists will work with you to help you decide what is the best option for you.